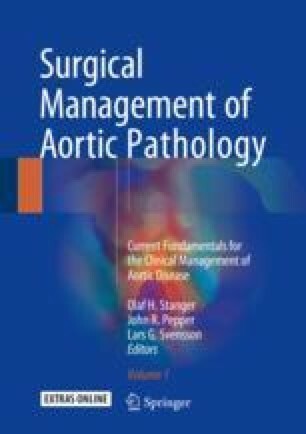 Despite improvements in diagnostic techniques and refinements in management strategies, type A aortic dissection (TAAD) continues to represent a great challenge for aortic surgeons. The optimal management of a dissected aortic arch is still an open question, and several issues remain under debate. Different procedures involving surgical, endovascular, or hybrid techniques are currently available for patients with this condition, all associated with points of strength and weaknesses. In the past two decades, total arch replacement using classic or frozen elephant trunk techniques has gained attention in this setting.